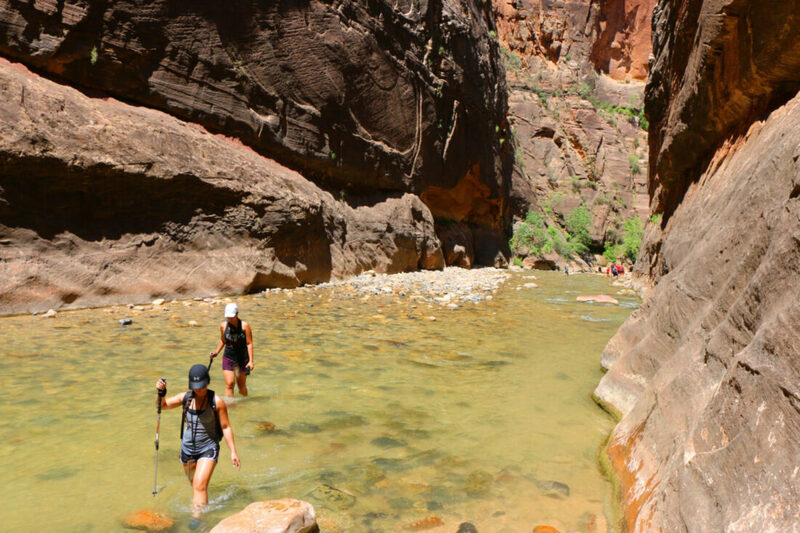 Most hikes in Zion National Park are open to the public throughout the year. However, the more popular hikes like The Narrows and The Subway require advance permits in order to explore. All technical canyoneering requires a permit, as does backcountry backpacking, bivouac climbing, and river trips. Permits open on the 5th at 10am MST three months before your desired trip date. So, if you’re planning a trip in July, jump online April 5th at 10am to make your reservation. According to the Zion National Park website, permit requests have increased 15% in the last few years, and many sell out minutes or hours after the request window opens. Your chances are higher when requesting a weekday trip, so if your plans are flexible, that’s probably the best way to go. 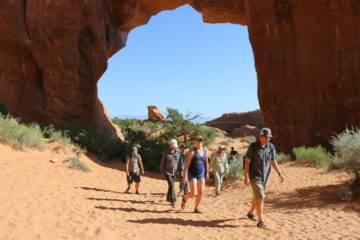 Backpacking permits can be obtained through a similar online reservation system through the parks service up to three months in advance. Reservations require a $5 deposit, while the actual permit cost varies depending on group size: 1-2 people is $15, 3-7 is $20, and 8-12 is $25. So bring your friends! Zion National Park also reserves 1/3 of their available permits for day-before and day-of walk-ins. If you’re planning to drop into a technical slot canyon in Zion National Park you’ll need a canyoneering permit to do so. As with other permits at Zion, canyoneering permits can be bought three months before the desired trip date on the 5th at 10am MST. This includes the top-down Narrows hike permit. Due to the volume of requests, The Subway and Mystery Canyon are now both on a lottery system. If you don’t succeed in the lottery, don’t worry! There’s a last minute lottery held 2-7 days before your trip date. A number of permits are also available from the visitors center every day. 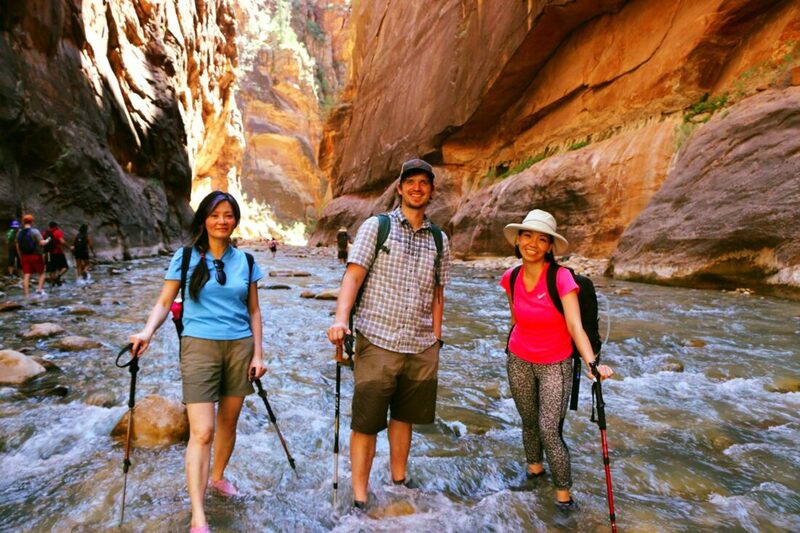 Hiking permits are not required in Zion National Park except for the one-day Narrows hike. 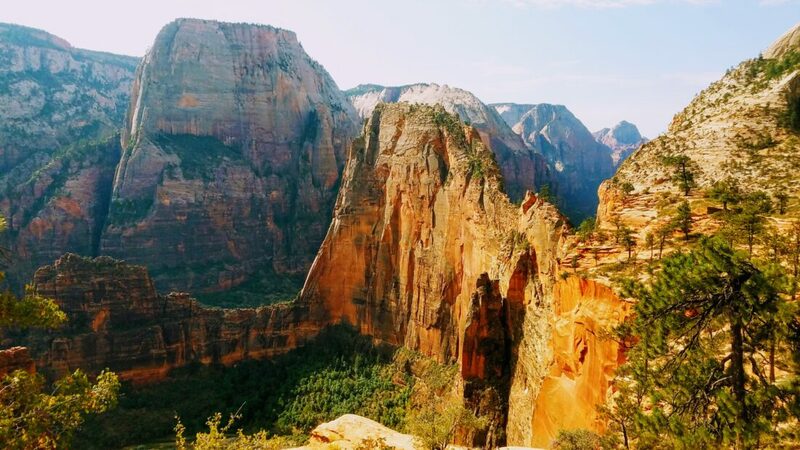 So if you’re looking to test your fear of heights along the spine of Angel’s Landing, or make the 14 mile trek to Kolob Arch, feel free to take off with your hiking boots and plenty of water. 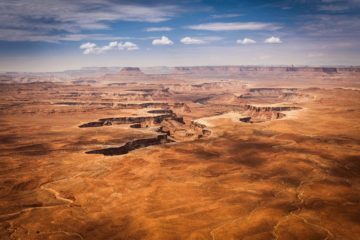 If you are embarking on a desert hike, check out the 7 Desert Essentials.